Zayn will include the superstar’s thoughts, inspirations, personal stories, notes and drawings, and never-before-seen personal photographs. Global pop star Zayn Malik has announced the upcoming release of his autobiography, entitled Zayn. 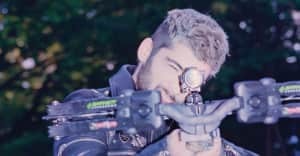 In the book, Malik will discuss his upbringing in Bradford, chart his rise to success with One Direction, and share his thoughts on solo superstardom. "I'm going to show you as much as I can so that you can judge me on my own terms, not on what the press or anyone else says," Malik writes about the inspiration behind the book. Zayn will include a collection of thoughts, inspirations, personal stories, notes and drawings, and never-before-seen personal photographs. 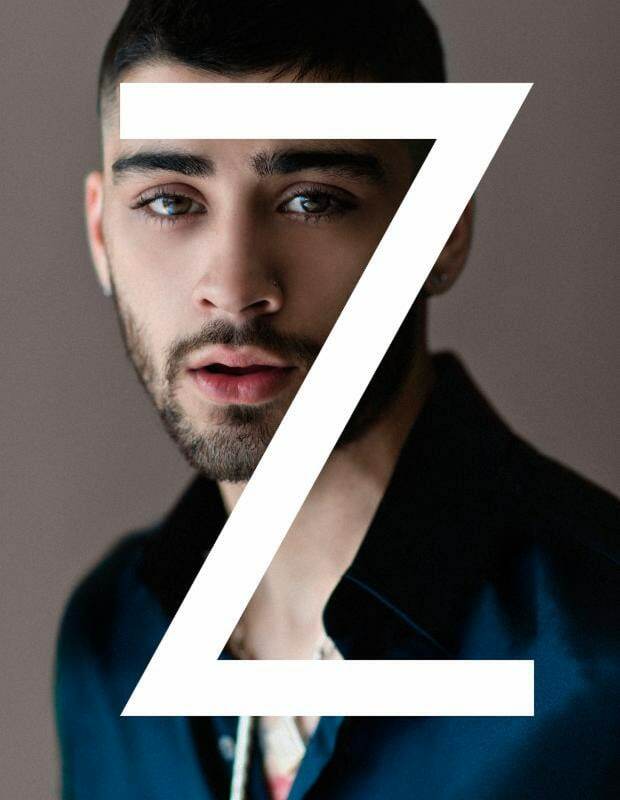 Zayn Malik's autobiography will be released on November 1 through Penguin Random House.